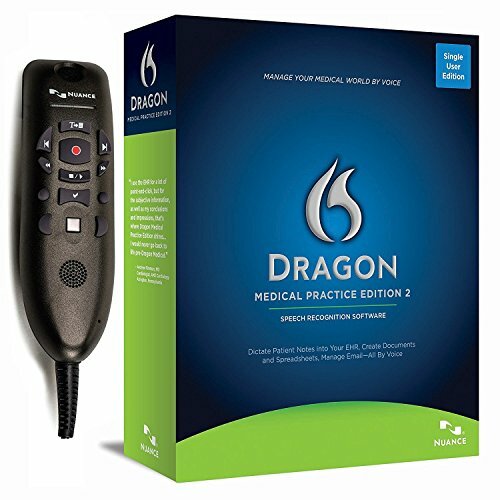 Product prices and availability are accurate as of 2019-04-12 00:49:53 EDT and are subject to change. Any price and availability information displayed on http://www.amazon.com/ at the time of purchase will apply to the purchase of this product. 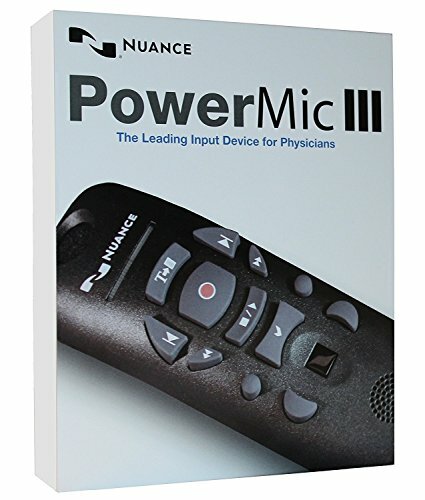 The New PowerMic III with 3 Ft. Cord bundled with Dragon Medical Practice Edition 2 from Nuance is specially designed for enhanced physician productivity, providing ergonomic control of both standard dictation and speech recognition functions Supports HIPAA privacy and confidentiality guidelines. 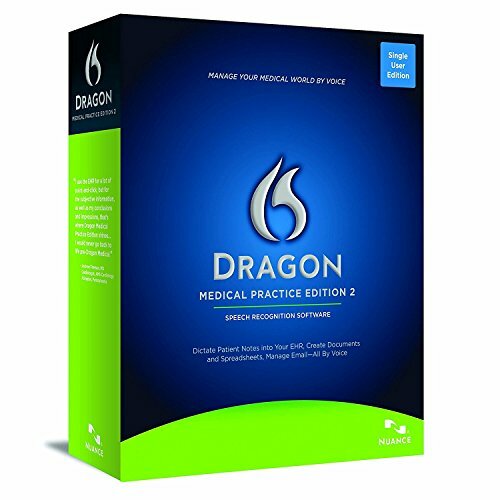 Contains vocabularies covering more than 90 medical specialty and subspecialty vocabularies, which ensures high dictation accuracy. 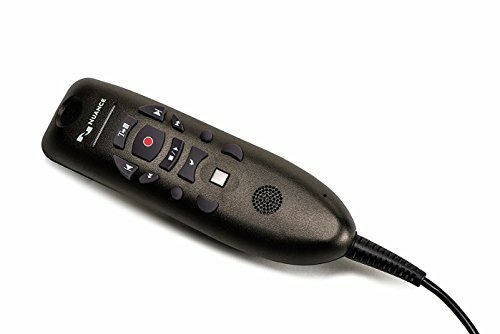 Dictate faster and more accurately than ever.